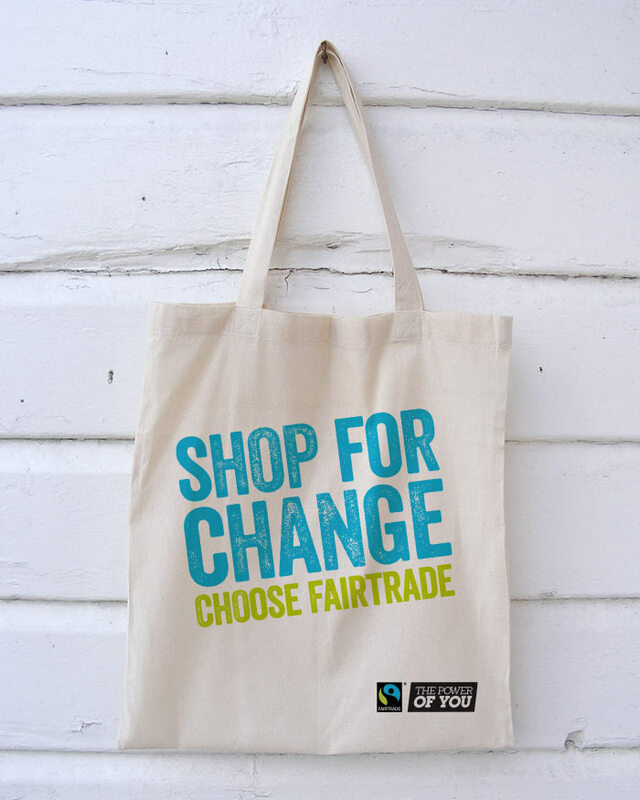 When you buy products with the FAIRTRADE mark, you support farmers and workers as they work to improve their lives and their communities. 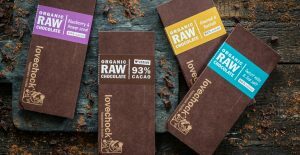 The mark means that the Fairtrade ingredients in the product have been produced by small-scale farmer organisations or plantations that meet Fairtrade social, economic and environmental standards. 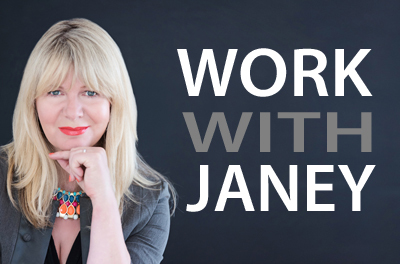 The standards include protection of workers’ rights and the environment, payment of the Fairtrade Minimum Price and an additional Fairtrade Premium to invest in business or community projects. 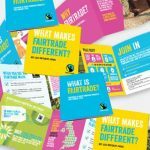 Fairtrade Fortnight is a fun-filled highlight of the year, when campaigners, businesses, schools and places of worship show their support for the farmers and workers who grow our food in developing countries. 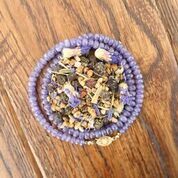 Africology are an ethical company committed to fair trade while respecting the earth and supporting local communities. 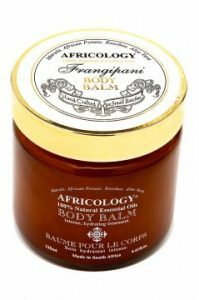 From humble beginnings in a small Johannesburg kitchen, Africology is fast growing into a well-respected international brand. They offer luxury, natural and eco-friendly body, skincare and lifestyle product ranges, fragranced only with pure essential oils. Twin Hats is a social enterprise that donates money to the charity Cancer Hair Care. With the donation received from Twin Hats, Cancer Hair Care supplies a child or young person with a FREE hat. They do this by selling fairly traded, hand knitted woolly hats to regular folk and donating the profits to Cancer Hair Care. 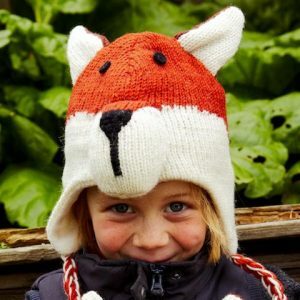 The hats are fairly traded, hand knitted in Nepal, fleece lined and available in over 50 unique designs. 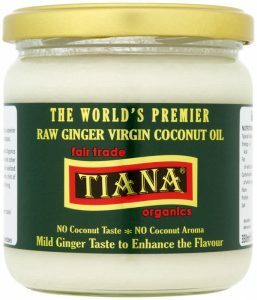 When you buy TIANA, you are not only supporting Fair Trade and help world’s poor; you are also getting the finest and most nutritious organic coconut products available. TIANA Fair Trade Project started at the end of 2009 when multiple typhoons hit the Philippines and coconut farmers lost their homes and almost all their income. The TIANA Fair Trade project guarantees a fair price for coconuts. This allows coconut farmers to earn at least 25 per cent more than minimum wage requirements in the Philippines. The project has already benefited several thousand people in the Philippines with improvements in healthcare, education and infrastructure. The Coconut farmers’ community hospital in Candelaria is currently used to provide direct healthcare to workers. TIANA Fair Trade Project is subsidising a 10 per cent cost of the total hospital bill for all coconut workers and their families. 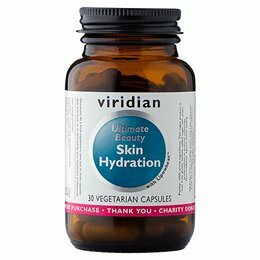 Viridian was founded in 1999 on two fundamental principles; to develop a range of supplements with the highest possible ethical standards and to generate significant funds for children’s and environmental charities.